Cudo Miner, the crypto mining software application, has released a stand-alone operating system (OS) that can be quickly deployed or run directly from an external hard disk. The new CudoOS distribution includes all of the features included in Cudo’s original graphical user interface (GUI) miner, which is designed to make it easier to mine multiple coins with less configuration and maintenance. In the bear market, few rig miners want to stay up all night to keep an eye on their mining setup – at least not between hard forks and new coins. With built-in benchmarking, overclocking, and the option to intelligently switch mining resources to the most profitable crypto currency, Cudo says the CudoOS distribution provides miners with the ability to quickly setup up recover a problematic rig with a ready-to-use USB stick. With its latest software release, announced last week, Cudo had also introduced remote management features to its web console, enables users to control and manage any enrolled device, check the health of their rig and graph their earnings per coin. Cudo says the mining community has been disappointed by inflated earning projections in the past. In response to this, the company has invested in product engineering which it hopes will mean it provides the industry’s most accurate calculation of earnings, the first step being to use valid shares received from the pool-side rather than the hash rate reported by the miner. 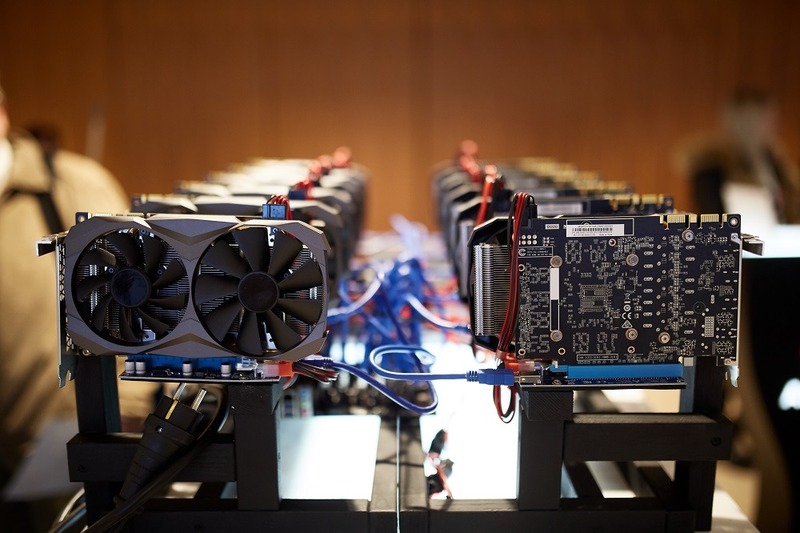 Miners can also choose their pay-out coin (such as Bitcoin, Ethereum or Monero) to automatically convert from the coin they are mining, or manually set their rig to mine a single coin and accrue in the same currency – for example mining and holding Ravencoin while it rallies. CudoOS is available as an ISO image, based on a stripped-down distribution of Linux Ubuntu 18.04 with the essential AMD and Nvidia GPU drivers required to start mining pre-installed. Because it’s 4GB, Cudo says it can be loaded onto a USB stick that can be plugged into any Intel-based GPU mining rig and run straight from the disk. Setting up multiple mining rigs appears straightforward enough. By making a few changes to their server or network equipment, the DHCP can be used to assign the IP address to each rig and simultaneously enrolled them the web-based console for central management. CudoOS can be downloaded at any time form the Cudo Miner website, and includes all the features from simultaneous released of the Cudo Miner for Linux installer.